Episode IV: A new Mario. We remember when you could actually buy a new NES cartridge and the excitement of Nintendo announcing Super Mario Bros. 2. After four long years we’d found every warp, secret area, and exploit in the Mushroom Kingdom. After four long years we would finally have the next chapter in the Mario canon. We could not wait until our return to the Mushroom Kingdom to wreck house!!! 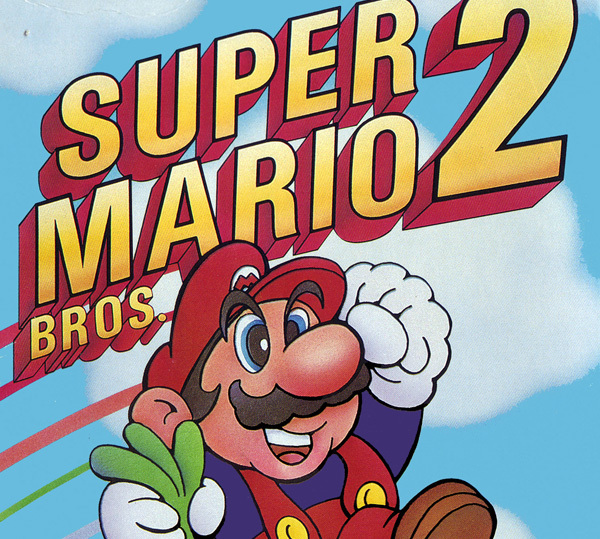 Mario 2 hit, we fired it up and did we get a hearkening back to our nostalgia? We found ourselves unceremoniously dropped out of a floating door into the world of Subcon, trying to figure out why Peach and Toad no longer needed saving. Greeted by old familiar faces but introduced to all new game mechanics, enemies and elements that would become staples of the series. While this was a departure from the game that we had become familiar with (in that it was a re-skinning of Doki Doki Panic), we loved it and it has become one of our favorite games to date. Now, 25 years later, you can listen to us absolutely ruin it. Welcome to the Casual Cowards of Gaming’s first episode: Super Mario Bros 2. Good sheeit fellas! Congrats on the 1st episode! Keep it up. Looking forward to the next one. Nice job guys! Sounded good and funny too! Looking fwd to the next episode. Put this audio action into itunes too. Makes it easier for us iphone folks as the apple restriction BS wont let you download mp3s. Thanks for the feedback! Putting our podcasts into iTunes is on the docket…still trying to get a handle on this whole thing. Thanks again! iTunes is up and running for your iPhone downloading pleasure. Disregard the horrible logo for now, as it was made with haste as a place filler. Thanks for listening!! !